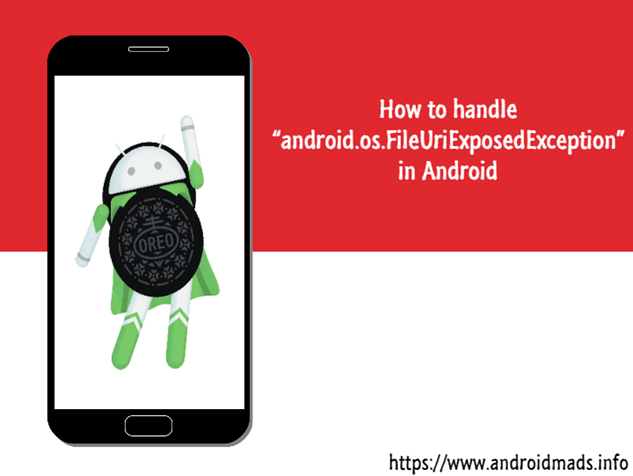 In this article, we will learn how to handle “android.os.FileUriExposedException”, if we have an app that shares files with other apps using a URI on API 24+. As of Android N, we need to use FileProvider API. In this article, we will learn how to handle “android.os.FileUriExposedException” if we have an app that shares files with other apps using a URI on API 24+. As of Android N, we need to use FileProvider API. Click the “Finish” button to create the new project in Android Studio. To replace “file://” to “uri://”, we should follow these three steps. Add the <provider /> tag with FileProvider inside the <application /> tag, as shown in the below code. Here, provider_paths is an XML file which is used to specify the path to be accessed via File Provider API for Android N and above devices. Create a new XML folder in res. Then, create an XML file and name it as provider_paths.xml. Change the normal URI method for Android N.
Then, grant the Read URI permission for Android N & above devices. The following code shows how to use the "Open file" Intent for Android N devices and before Android N devices. If you have any doubts or need any help, contact me. 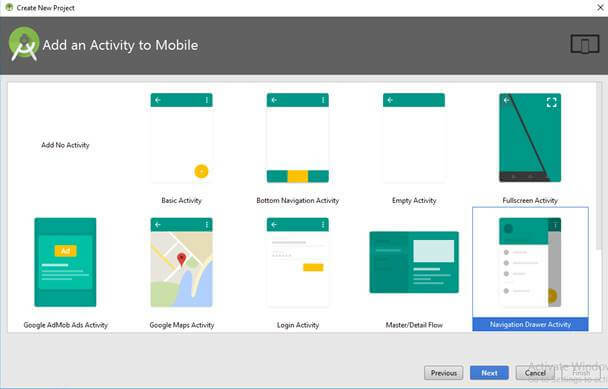 It is the first part for accessing file URI for Android N & above devices. In the next article, we will learn how to access the Camera API for Android N and above devices.